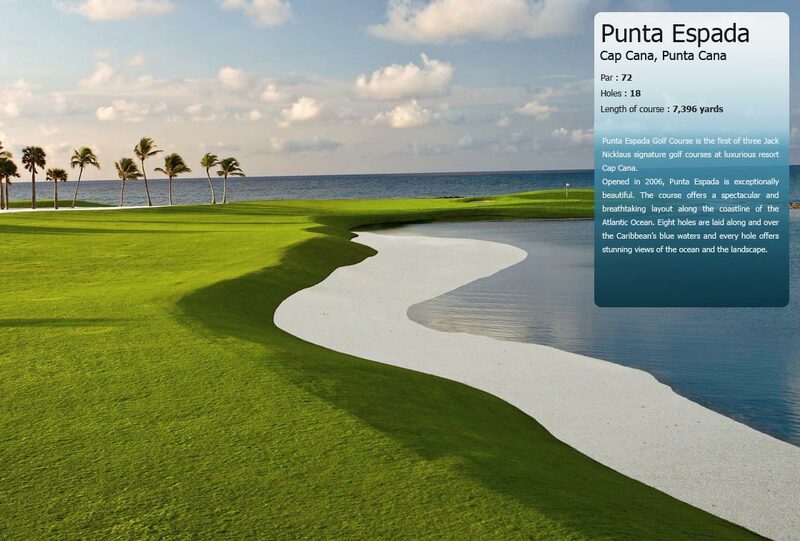 The Punta Blanca Golf course is part of the new five-star Majestic Colonial Punta Cana Beach Resort. 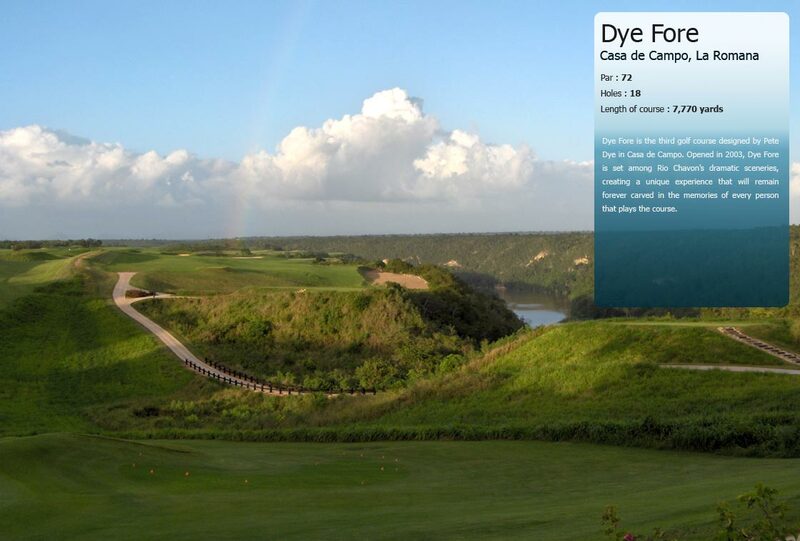 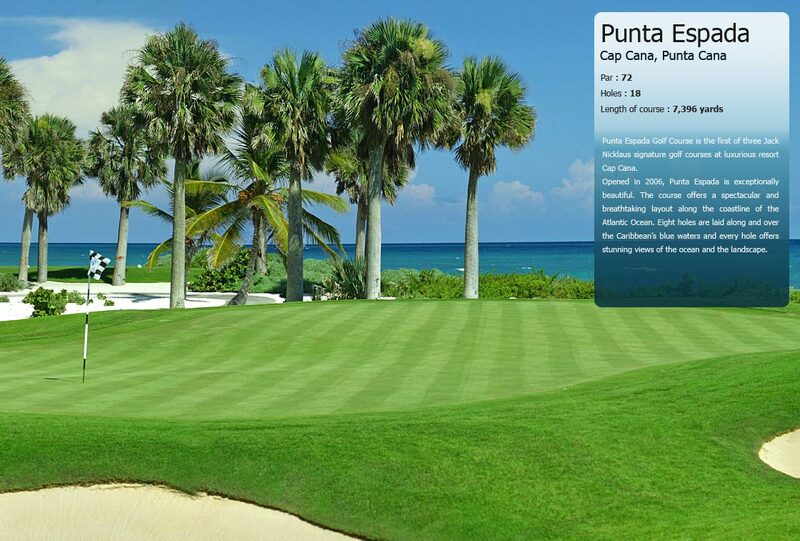 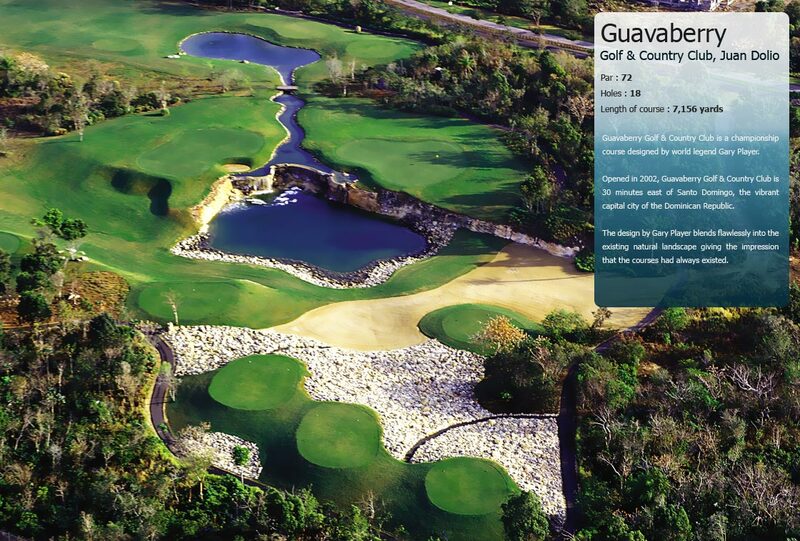 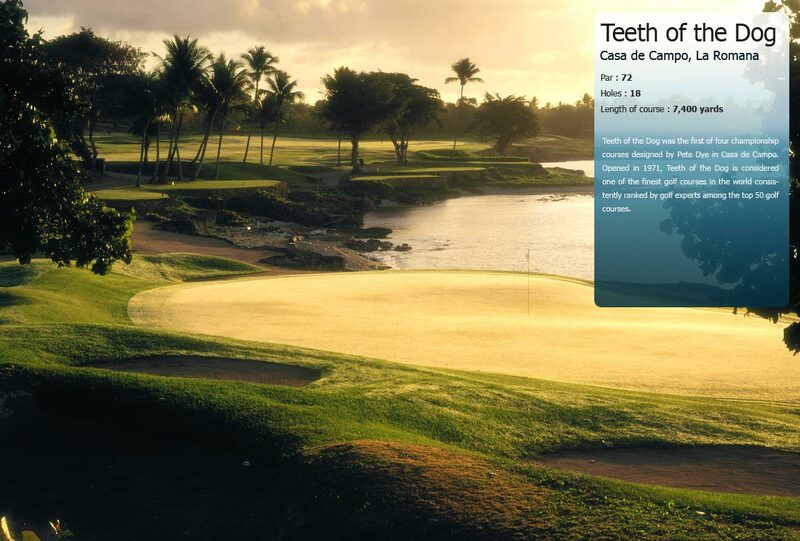 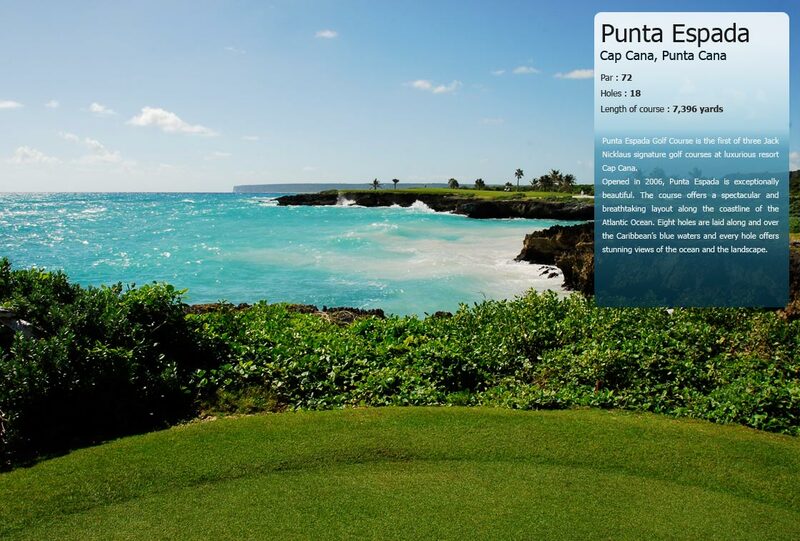 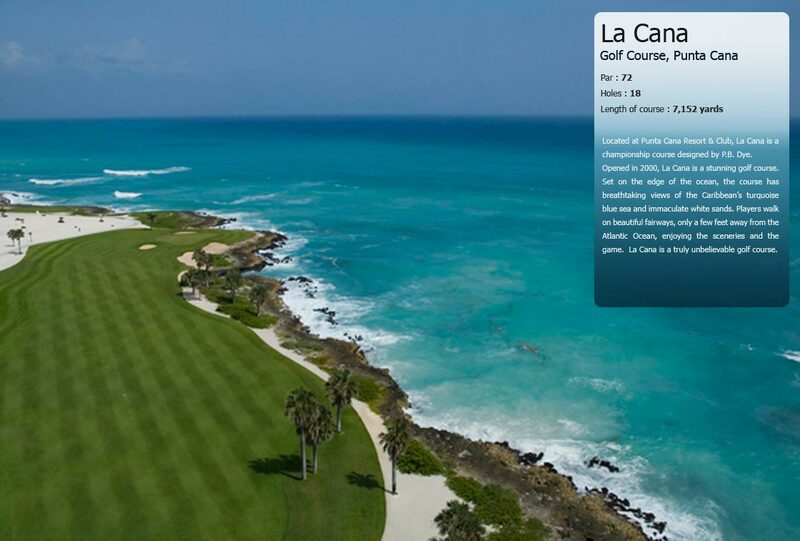 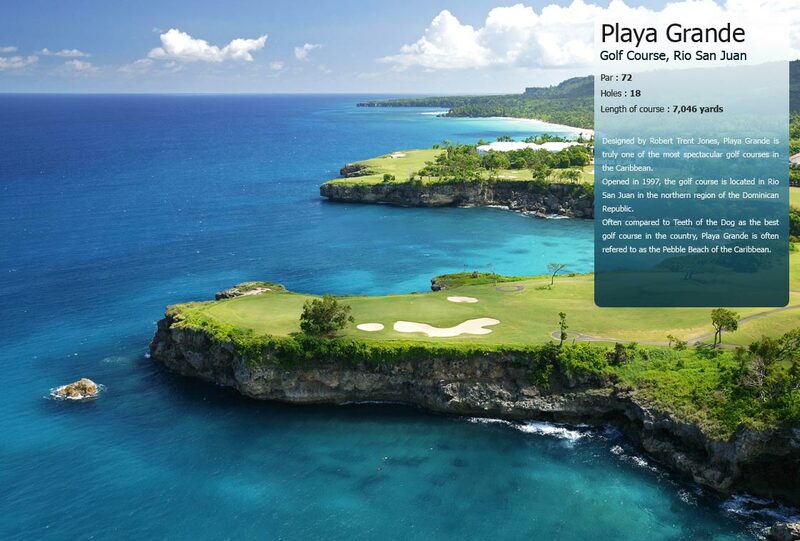 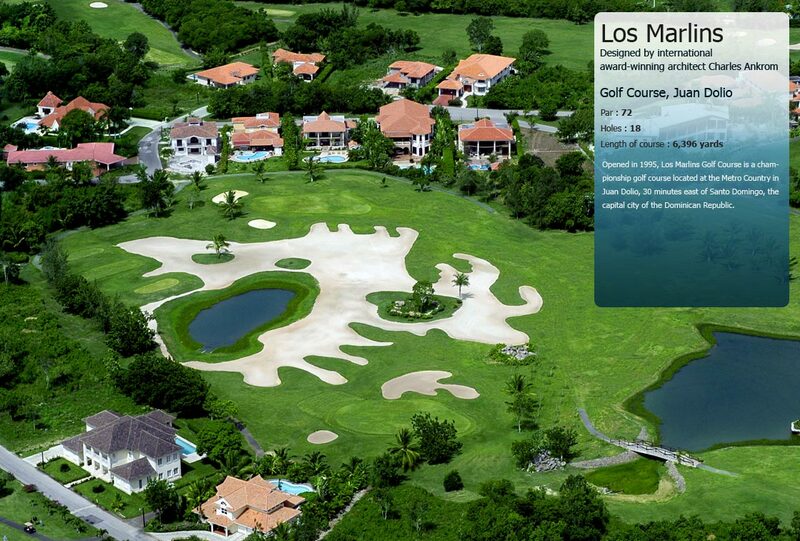 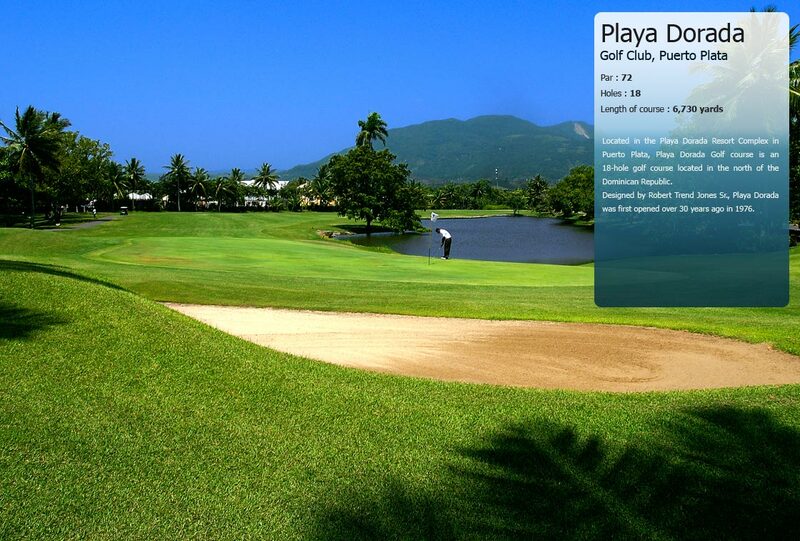 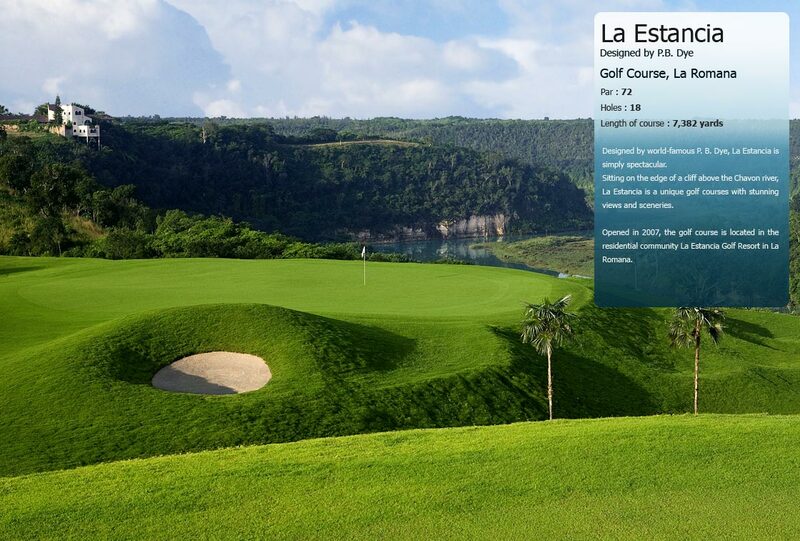 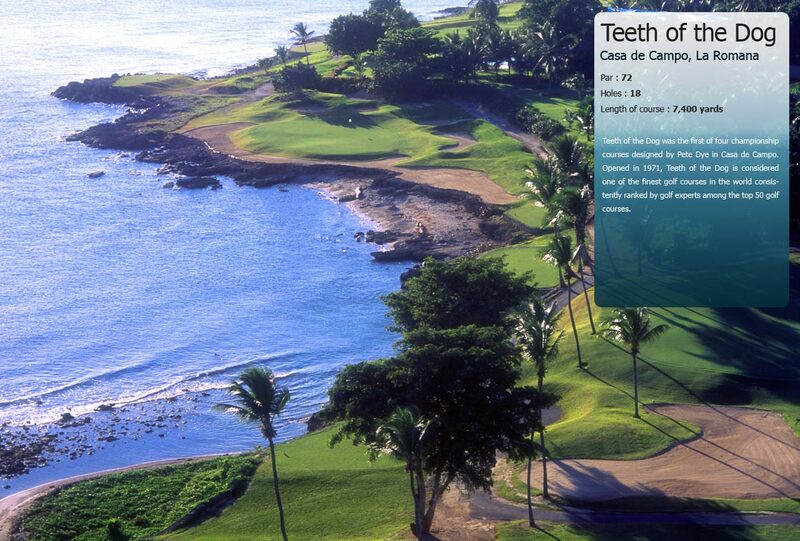 Located in the area of Punta Cana/Bavaro, Punta Blanca was designed by world renowned golf player Nick Price. 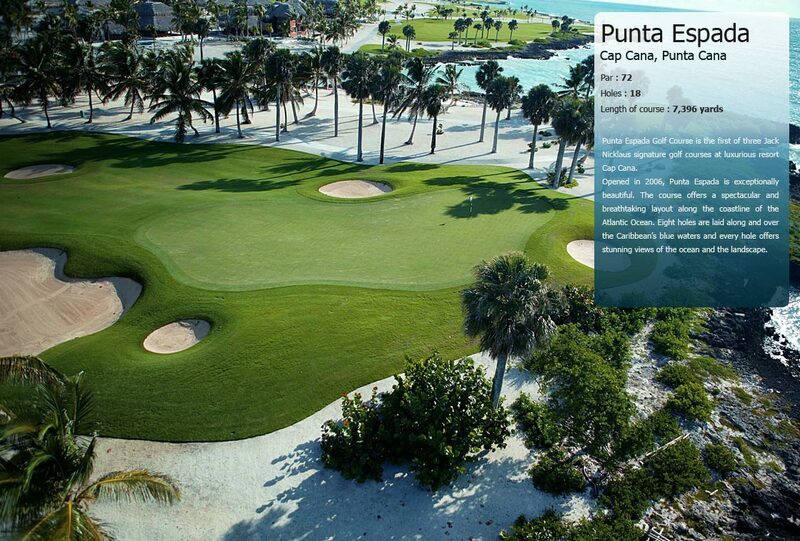 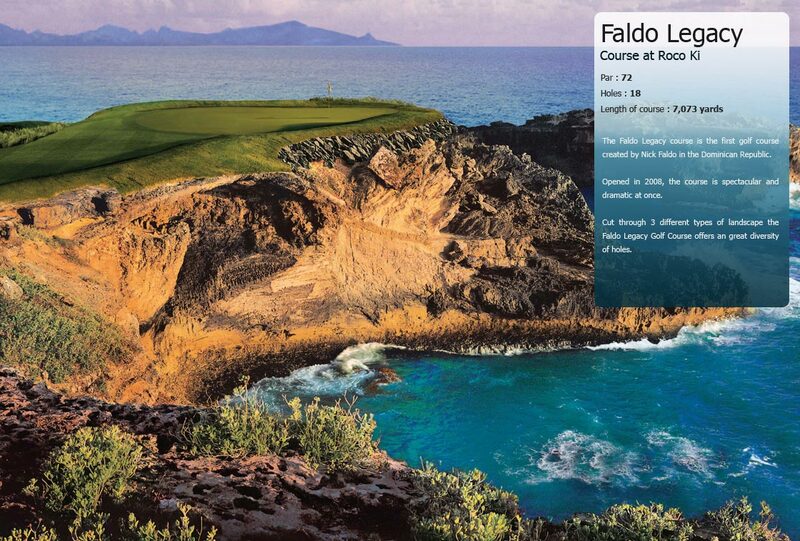 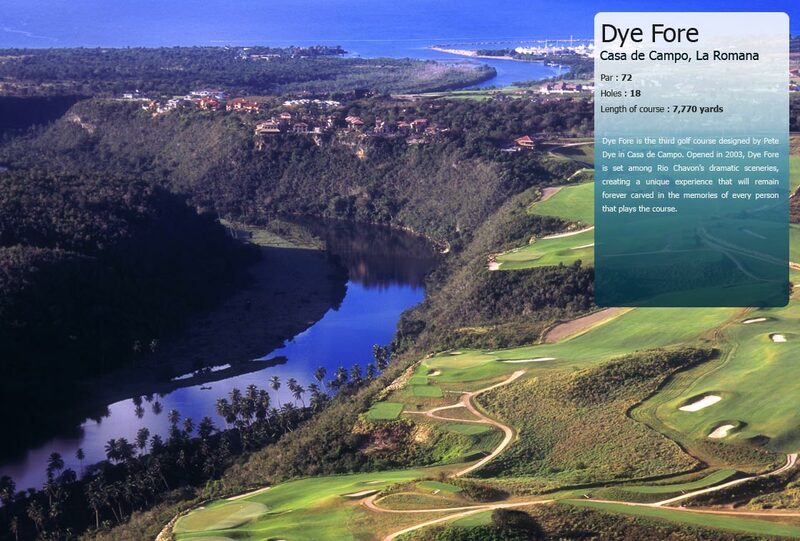 Opened in 2007, Punta Blanca is a magnificent inland golf course which should appeal to golfers of all levels even if the course if full of obstacles that will challenge even the most experienced golfers. 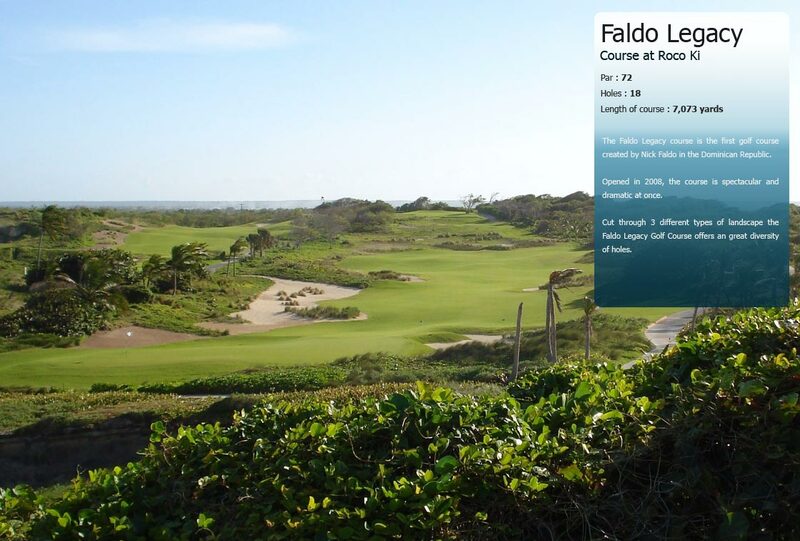 The course’s maintenance is impeccable. 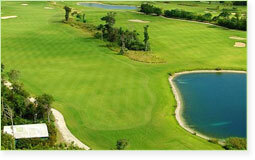 The perfect fairways ad greens make it a very fine golf course beautifully designed by Nick Price.